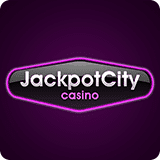 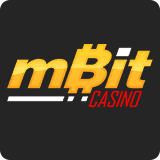 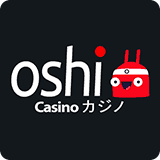 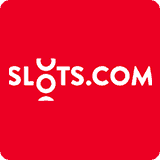 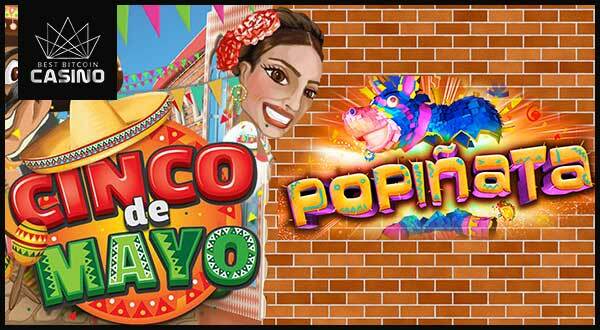 Did you know that you can improve your gaming experience by listening to songs while playing online slots? 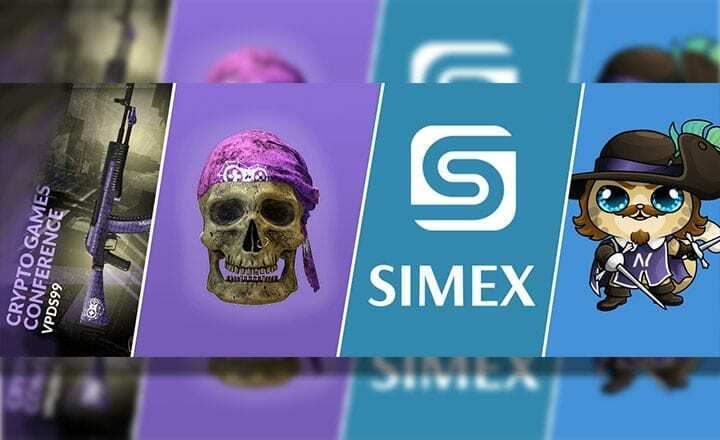 Try it yourself with these three suggestions. 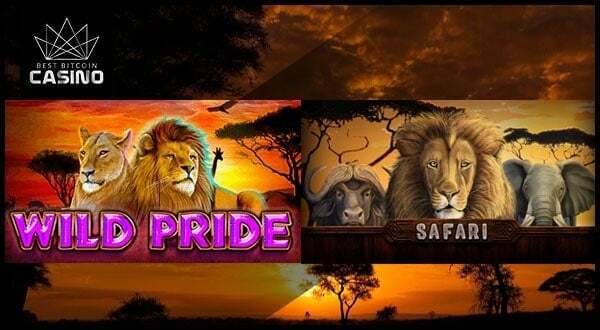 Endorphina and Booming Games have made safari-themed slots that have slightly different look and feel. 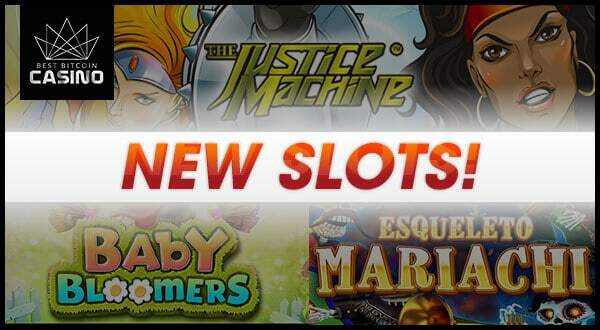 Which of the two made the best slot about the wilds? 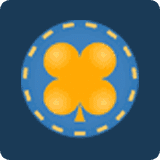 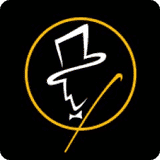 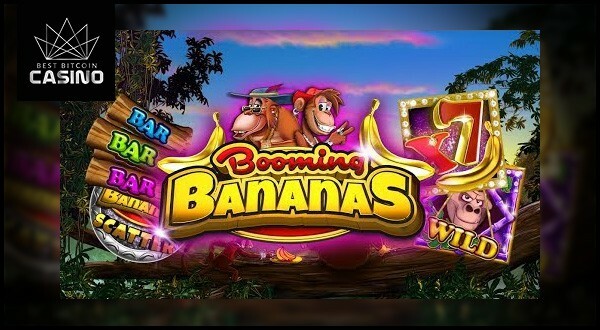 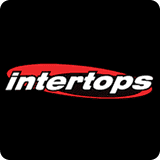 Booming Bananas slots from Booming Games delivers loads of impressive features like free spins, 2-Way Pay bonus mode and a 7x Multiplier Wild symbol. 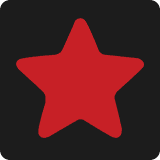 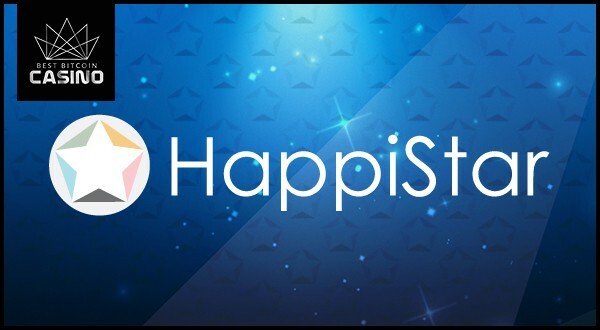 The "Be HappiStar's Most Shining Star" Bonus promo for the month of August gives four lucky players amazing prizes that are worth up to $15,000. 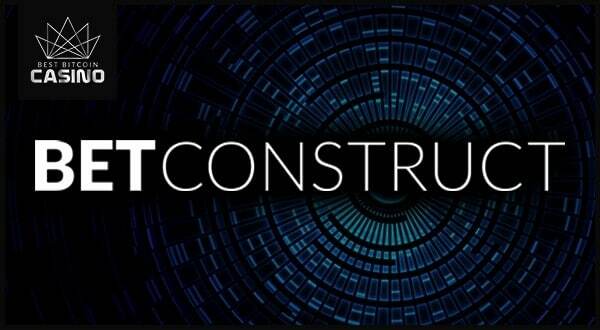 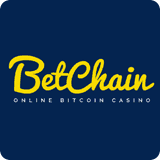 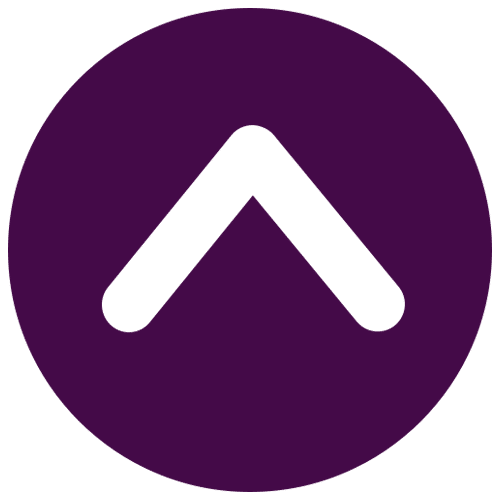 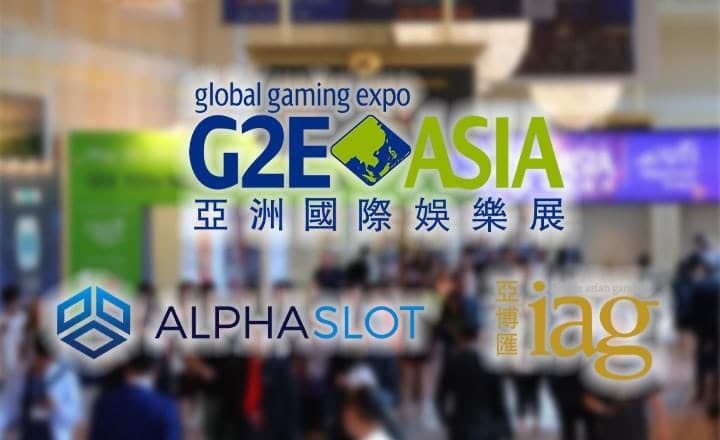 BetConstruct and Booming Games team up to provide the iGaming market with improved and competitive gaming experience highlighted by quality games. 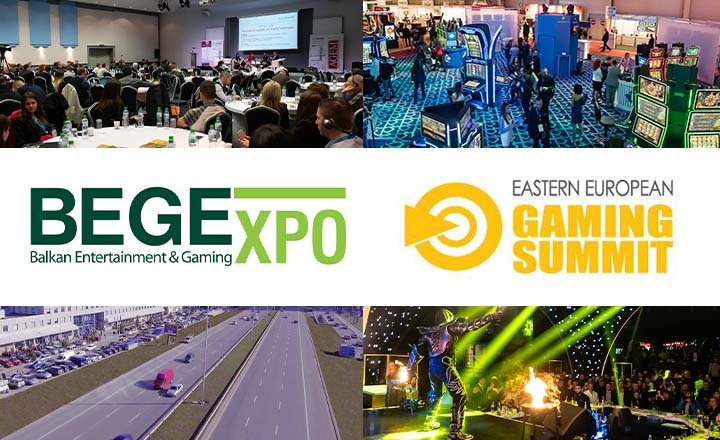 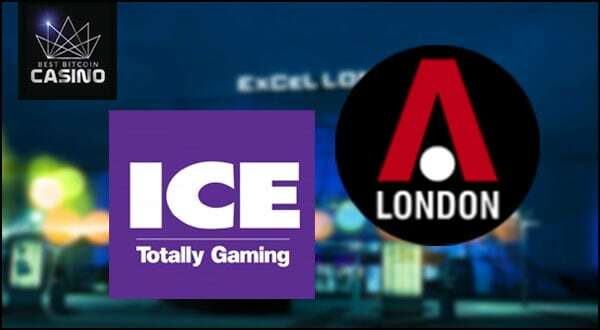 ICE and LAC 2017 expect a massive crowd this February as they welcome attendees from across the world to the largest gaming events this year in London.